Can the broken heart of a child be healed by an unexpected Christmas letter? Robert Reed gave his life for his country in the early days of World War II. His sacrifice was honored when his widow and son were presented with the Congressional Medal of Honor. At Christmas, the final decoration Marge Reed hangs on the family’s tree is that medal. Rather than being a symbol of honor for young Jimmy Reed that shining star represents loss, pain, and suffering. 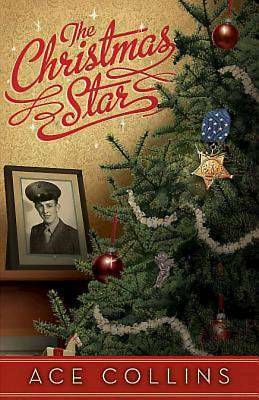 Yet a message delivered by one of Robert’s fellow soldiers and a mystery letter found in a Bible put a father’s sacrifice and faith into perspective and bring new meaning to not just the star hanging on the Christmas tree but the events of the very first Christmas. Then, when least expected, a Christmas miracle turns a final bit of holiday sadness into a joy that Jimmy has never known.